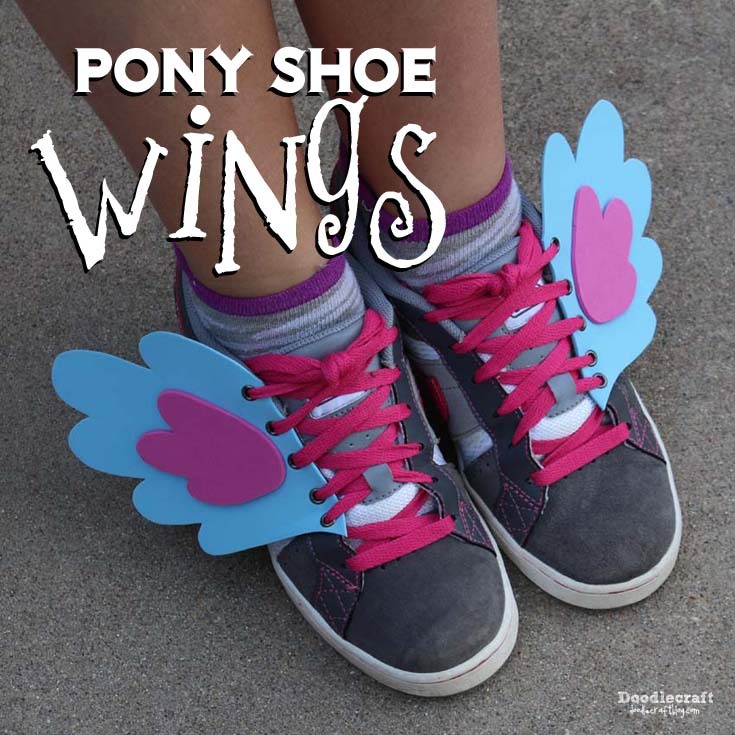 Doodlecraft: My Little Pony Rainbow Dash Shoe Wings! 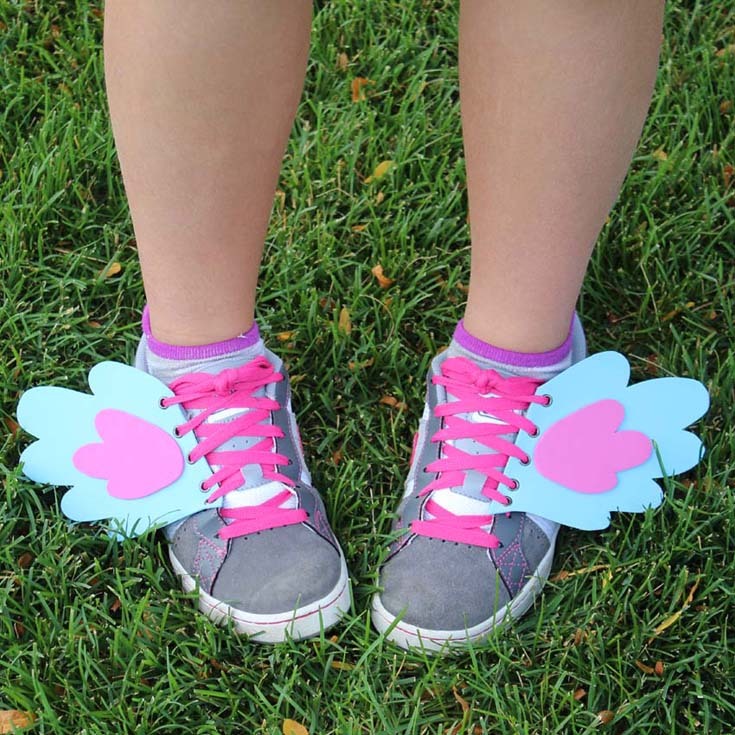 My Little Pony Rainbow Dash Shoe Wings! Make your shoes 20% cooler with this easy DIY! My daughter is 11...but she is as tall as me...and her feet are as big as mine! very scanty clothing, or very boring "mom" clothes. Make a cute statement on your favorite kicks! And they would make the god Hermes proud too! These are so easy and take only 15 minutes! 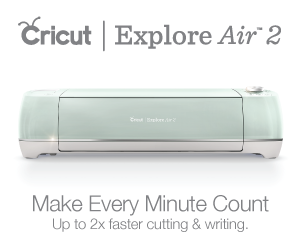 Just right click to save off and print out. you may need to alter the size based on the shoe. Start with the big outside wing. Place pattern on foam and cut it out! Cut the pattern center out and cut out 2 more pieces of foam. We went with hot pink. Hot glue them right on the center. 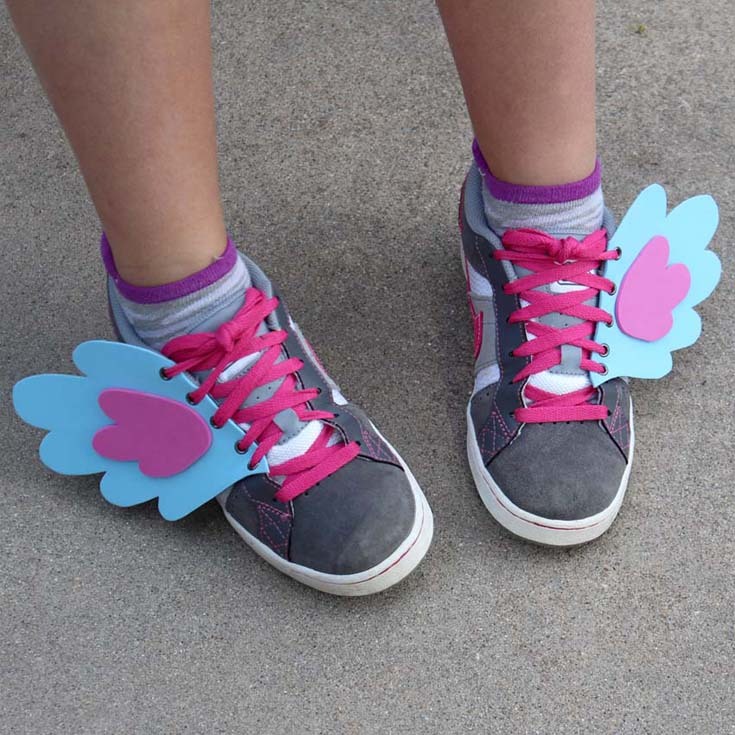 Flip the wing over and draw a dot lined up with the holes on the shoes. 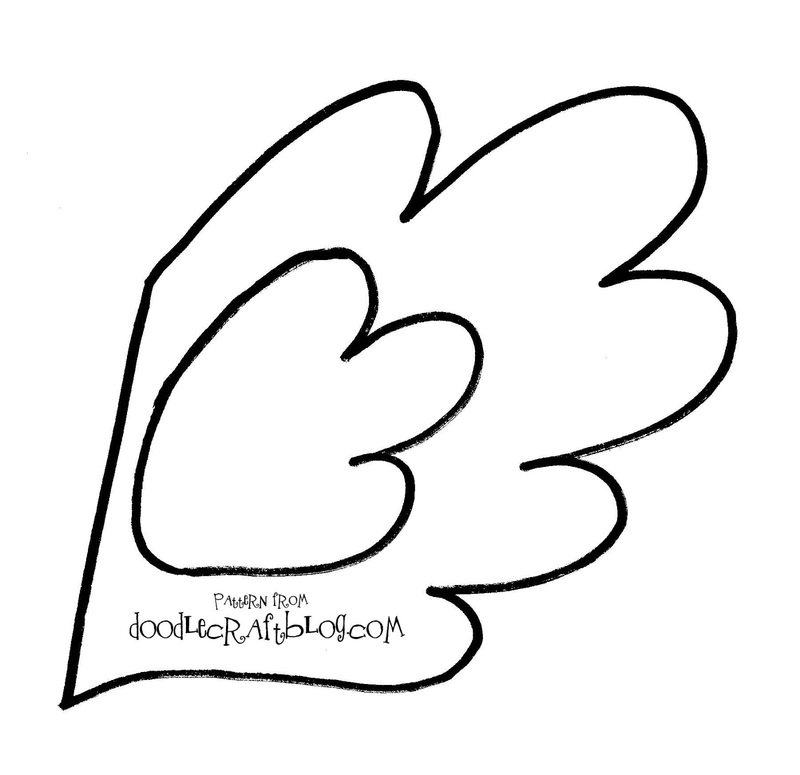 them up with your new wings! 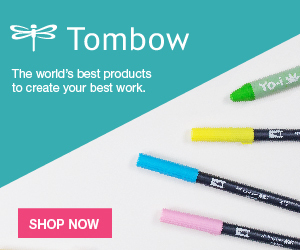 Great for anyone of any size! 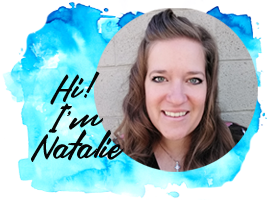 catch or snag on each other while walking, or running! 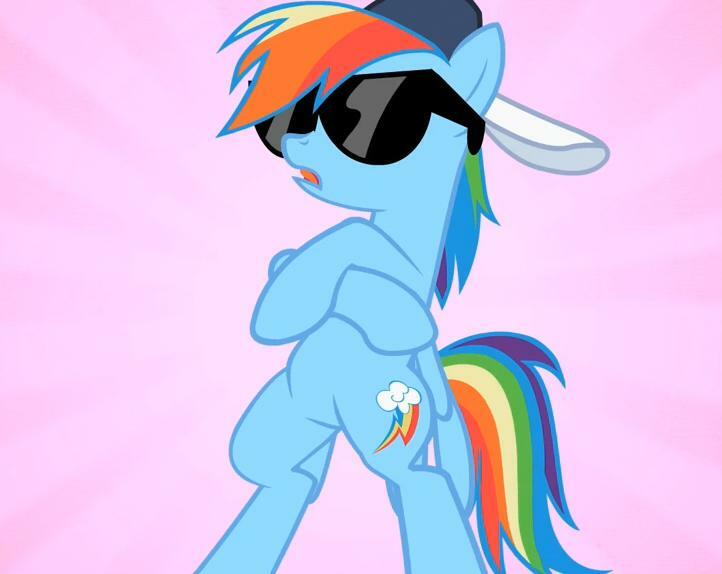 I think Rainbow Dash approves too!